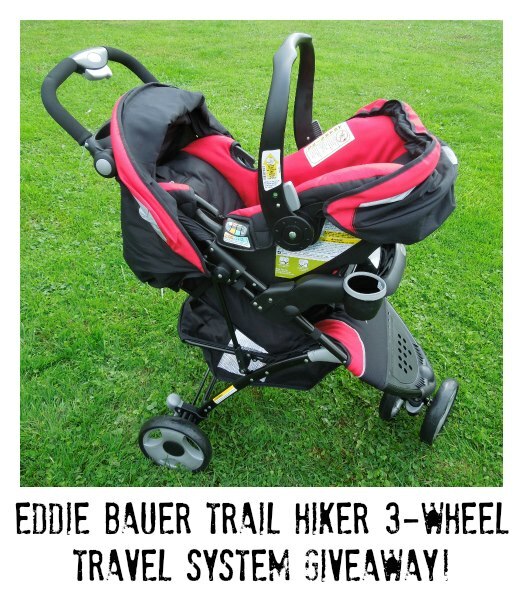 Want an Eddie Bauer Travel System? All of my American friends and readers can enter to WIN one! 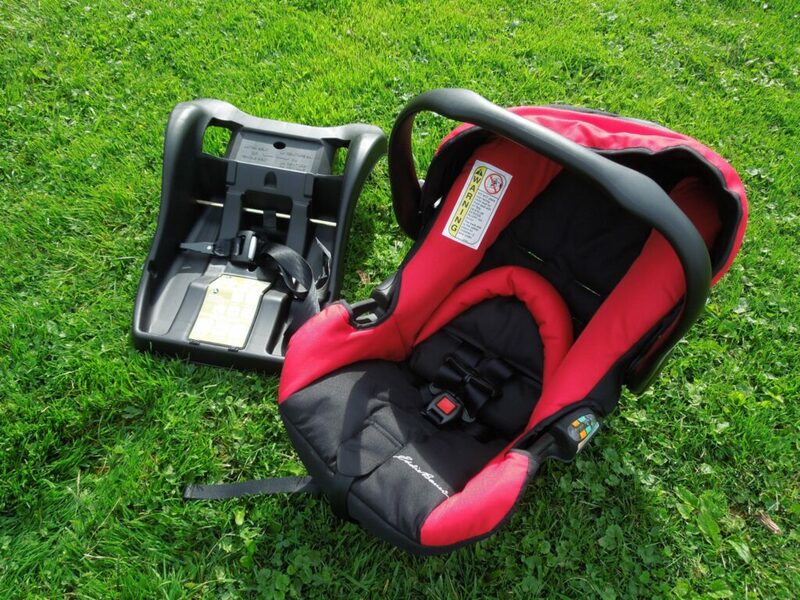 If you want more information, you can visit Eddie Bauer and check out their Travel Systems! “Choose your own path with the Eddie Bauer Trail Hiker 3-Wheel Travel System. 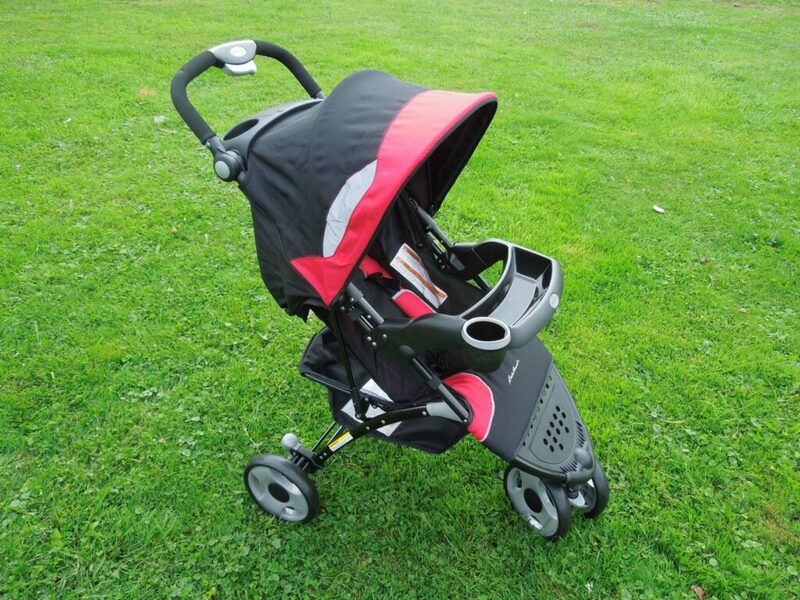 The 3-wheel design provides superior maneuverability around tight corners that will get you and your little adventurer around easily.